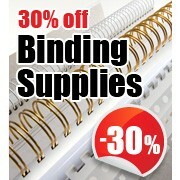 Binding store supplies Rotatrim trimmers who are the world’s largest specialist manufacturer of cutting machines. Over 300,000 are in use worldwide, in schools, offices, homes and studios, where their robust construction is rigorously tested, day-in, day-out. We are offering a used but in excellent condition Rotatrim Powertech electric cutter with a cutting length of a massive 2500mm. The RRP from Rotatrim is £3250+VAT and we are offering this one for £995+VAT. With the range extending to a massive 99″ (2500mm) cut length, the Technical (manual) and Powertech machines are perfect for display/exhibition applications, finishing of all digital media and fast accurate dead straight trimming of pop-ups, encapsulated posters, vinyls and banners. The Powertech models have the cutting head electrically driven by a steel reinforced belt, via a foot operated pneumatic switch, thus leaving both hands free for speedy repositioning and faster throughput. Each Powertech machine is supplied with a comprehensive operating and servicing manual. Stainless Steel 11/2″ square guide rail and all metal construction eliminates distortion. Self sharpening Sheffield tungsten steel cutting wheel and counterblade. Transparent clampstrip combines with rubber gripper for firm positive clamping. Extruded satin finish aluminium baseboard with parallel indents – strong and warp free. Creative edge system with 11 different effects! This unique creative system from Rotatrim cuts not only plain edges, but also 11 different edge effects! 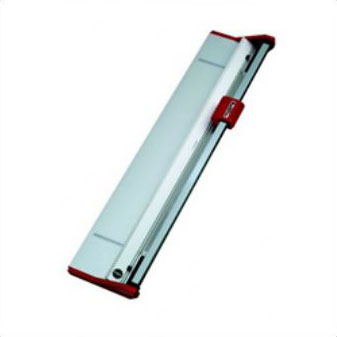 A completely new range of 5 “A” size trimmers specially designed by RotaTrim for medium volume office and classroom applications. 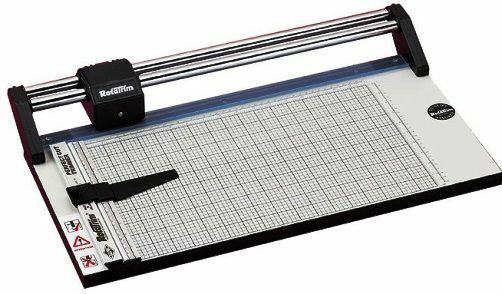 Each Mastercut features square chromed steel rail, unbreakable mouldings and an adjustable backstop for precision repeat cutting and a MDF baseboard with 10mm grid. A patented cut control plate ensures that the Mastercut cannot be overloaded, even by the most heavy-handed user. For fast, easy trimming of all ultra wide digital media, posters and encapsulations. These 2 new Digitech machines feature a smooth cutting action, and are based on the highly successful Technical series. 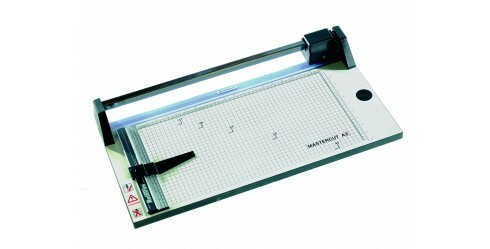 Both models benefit from a self-sharpening cutting action and all-metal construction. 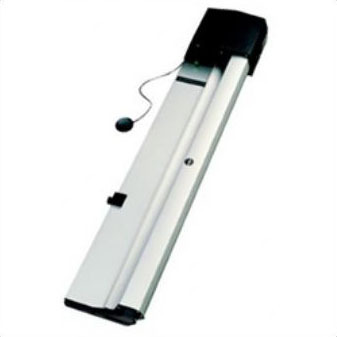 Please note the Digitech machines are built to order and has a lead time of 2-3 weeks. This Professional range of 8 superbly engineered machines is the one by which all others are judged! Over 300,000 are in use worldwide: in workshops, studios, schools and offices, where their robust construction is rigorously tested, day-in, day-out. With cut lengths from 12″ (305mm) to 54″ (1374mm) each model features the unique chromed steel twin guide rails, silent glide action and all metal cutting head and end frames. 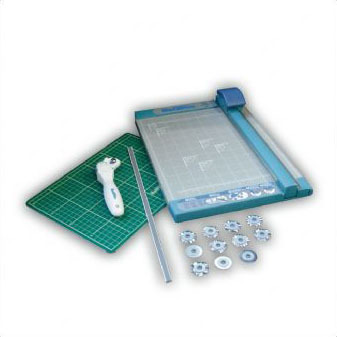 These smooth running Professional cutters are designed to winthstand high volume applications and will cleanly cut virtually all flexible materials up to 3.0mm thickness. Fully guaranteed for 5 years. Each Professional is screen-printed with a very useful 10mm grid, ‘A’ size indicators and two additional metric/imperial scale bars. Full range of accessories available.